Browse below for dog friendly pubs in Silecroft. 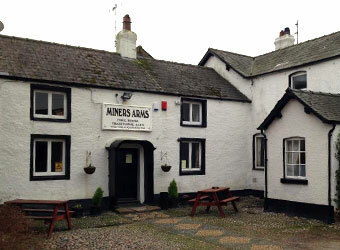 The Miners Arms Silecroft is a traditional period country pub which is situated within 2 minutes walking distance from Silecroft train station and is less than a mile walk to one of West Cumbria's lovely beaches. Dogs are welcome in the bar area and beer garden.